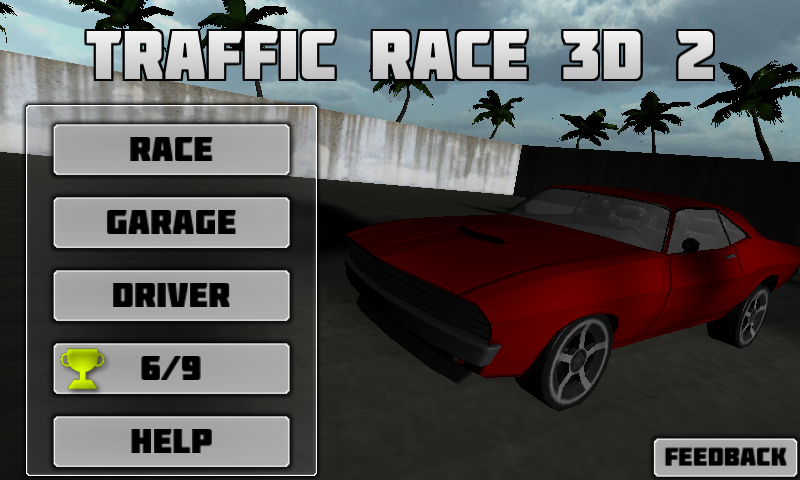 I’m happy to announce that we’ve added a new car to Traffic Race 3D 2. We called the car BEAST and its got RWD with a lot of power under the hood. It is a bit more tricky to handle and is prone to drift but it is also much faster than Maxi. * New Feature: New car BEAST. * New Feature: Casino style car unlock system. * New Feature: You earn coins by completing races. * Fixed bug: Multiplayer mode stuck on “Waiting for opponent”. * Fixed bug: Tilt control was not working properly.